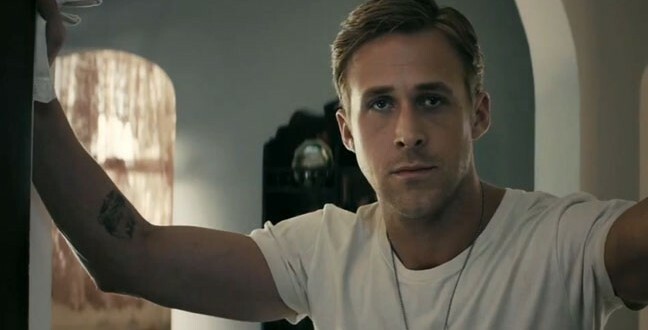 Ryan Gosling is making his feature directorial debut with How To Catch a Monster, a film he also wrote and will star in alongside Saoirse Ronan, Christina Hendricks, Eva Mendes, Matt Smith, Ben Mendelsohn and Rob Zabrecky. Warner Bros. has just acquired the film which is described as a fantasy thriller in which a single mother is swept into a dark underworld, while her teenage son discovers a road that leads him to a secret underwater town. Catch a Monster isn’t the only project that Gosling will be attending to in Toronto. Derek Cianfrance’s The Place Beyond the Pines, headlining the actor, makes its world premiere at the festival. Bradley Cooper and Eva Mendes also star in the film, which reunites Gosling with his Blue Valentine director.